2) I field calls from angry clients of other bail companies. Some how they find my number after they are bonded out by some other “big name” bail company. I let them know that would not happen at 510 Bail Bond. 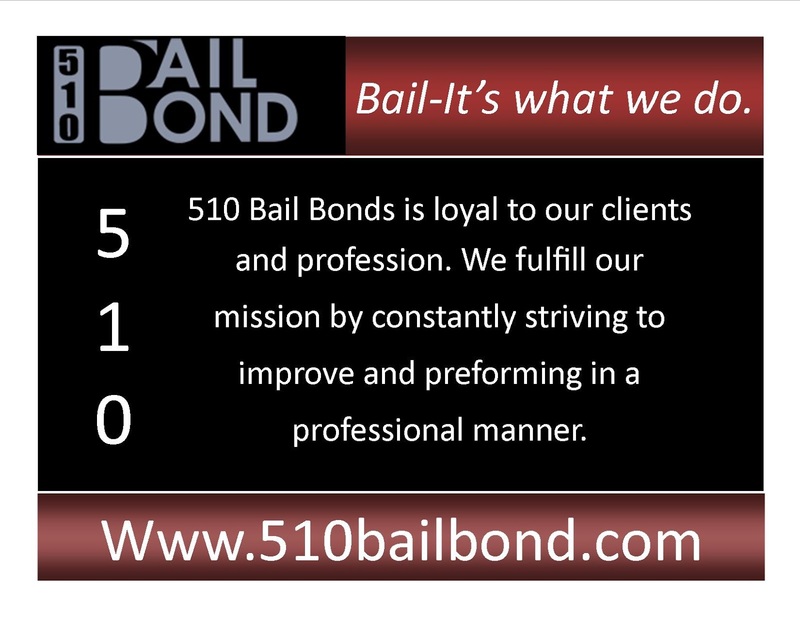 We take care of our clients at 510 Bail Bond - noted and quoted from a satisfied client, “Alright thank you for all your help and being the only easy part of this whole situation. Last time I used (other Bail Company) and I did not even know who my bail agent was.” This ad of ours sums up our bail experience. 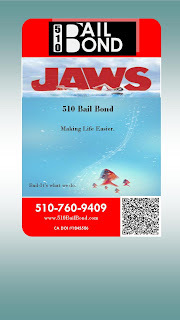 http://510bailbond.com/oakland-bail-bonds/bail-bonds-oakland-510-760-9409-jaws-ad We work for you - some other companies tell you how big they are. 3) Some times I wake up at 10 am and not know what day it is. What a life you might think, but that is because I answer my phone 24/7 helping bond your loved one out of jail at 2:47am and being up until 6 am to complete the job. Bail - It’s what we do. That means we do what it takes to get the job done. Did you know you could be arrested for resisting arrest and not be charged for anything else? Your only charge could be resisting arrest. Why do we put up with this? Abusing power, taking advantage or just out right breaking the law - today's topic - abusing power. Bail Agent receives call from inmate or family member / agent takes down info to decide if inmate is a good bail risk. On high risk bonds or high bail amounts it would not be unusual or unseasonable to interview the inmate as well to further asses the bond risk. Bail Agent decides to write or not to write the bond. All was good for the bail industry and for the client. Fast forward to present time. Some jails will not allow bail agents to interview inmates because some bail companies were abusing their power and "breaking the law" by soliciting inmates for bail. Instead of the jails punishing the offending bail companies they decide to punish every bail company by not allowing any inmate interviews. This makes it harder for some inmates to obtain bail and ironically causing inmates more time in jail. Think twice about who you hire for bail. When someone tells you bigger is better, it may not be so. Call 510 Bail Bond for personal service for all your bail needs. Next time I'll talk about "cheap bail." You have just been arrested. What should you do? Pay attention to the police interview toward the end of the video. Do you know what is happening here? Every time a police officer is interviewing a subject he his building his case. If you are the suspect, talking to the police will not help your case at all. 2) Call 510 Bail Bond to bail out of jail ASAP. 510-760-9409 The longer you sit in jail the more time they have to build a case against you - by interviewing you. They will build their case against you with your help. Do not let that happen! They have easy access to you and will wear you down. Fight your case with home field advantage. Bail out with 510 Bail Bonds and give yourself a fighting chance. 3) Put 510 Bail Bonds 510-760-9409 as a contact in your phone. When your loved one is arrested you don't want the added stress of looking for a Bail Bondsmen. Remember, it is better to know me and not need me then, to need me and not know me. 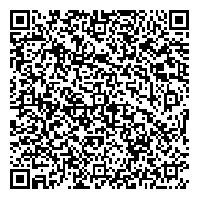 4) Use your smart phone to scan in our contact info with the below QR code.